How to be a surrogate mother in Milwaukee, Wisconsin is a question that goes through many women’s minds, yet only a few have actually decided to become one. Being a surrogate mother is a privilege that not many people understand and appreciate. To help another person have his or her own genetically related child is truly an amazing experience for a surrogate mother. Becoming a surrogate mother involves several steps, and is not for all women. 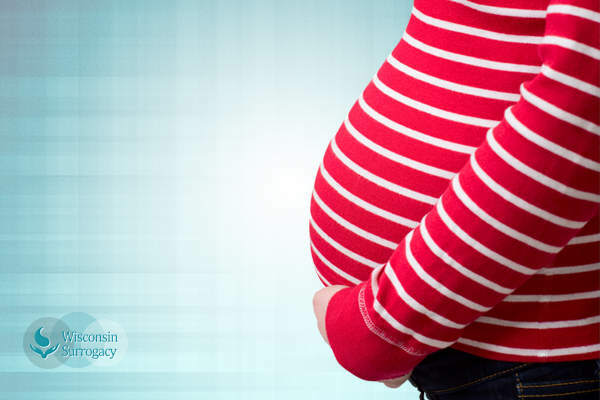 In any surrogacy program, there are meticulous qualifying measures you must satisfy to become a surrogate mother. The first step is to sign up and become qualified to be a surrogate mother. As a soon-to-be surrogate mother, you will be scheduled for an interview with one of the staff members of the clinic to which you applied. All records from your previous pregnancies, deliveries, and medical history will be requested. After these documents have been reviewed, the screening process will begin. If you are qualified to proceed to the next step, proper documentation and background information is gathered. Given the tedious process, an aspiring surrogate mother may have doubts about becoming a surrogate. The steps in this guide will shed light on, and erase any apprehension about, becoming a surrogate mother. Using the results of this check, the agency can determine whether you are qualified to move to the next step—being matched with intended parents. This step requires strong attention to detail; if the matching process is not as efficient and accurate as it should be, it may cause both parties to experience doubts about the surrogate process. Once a match is confirmed, a comprehensive medical exam is performed to ensure that you are physically, emotionally, and mentally sound, as well as to prevent any risks that may arise during your surrogacy pregnancy. After that, you will be scheduled to go through IVF cycles to condition your uterus to receive the embryos that the couple produced. Surrogate pregnancy transpires, followed by delivery of the intended parents’ baby. This outline provides answers to questions you might have about becoming a surrogate mother. The agency or clinic with which you collaborate should be clear about all the steps you need to take so that you are well informed about the process. The task of becoming a surrogate mother isn’t easy, though getting as much information as possible will help you with the process.